best facewash for oily skin. 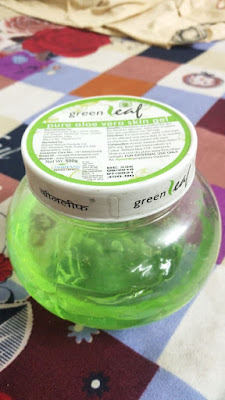 My experience with this mamasearth tea tree facewash is awesome,Its cleansing property is too good,It cleans the oil and dirt from skin so eefectively without making skin dry. 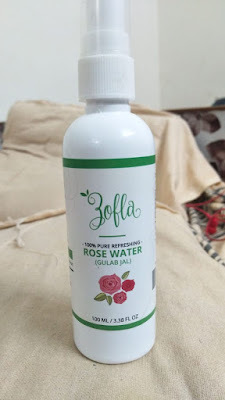 It helps in reducing pimples but it takes long time,But yes it leaves your skin clean and flawless.It help in preventing pimples.After first few uses only positive effect on skin will be visible,It is not at all harsh but a very good cleanser specially for combination to oily skin.I have noticed skin pores are shrinking,So a thumbs up for this product. Fragrance is too good,You can feel purity of product through its smell. It is hypoallergenic product means it will not clog your pores.